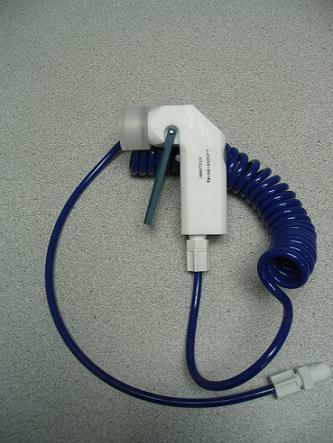 CleanroomSupply offers Nitrogen and DI Water PTFE Cleanroom Spray Guns. These Cleanroom Spray Guns deliver the optimum in anti-corrosion protection and long lasting cleanroom duty. 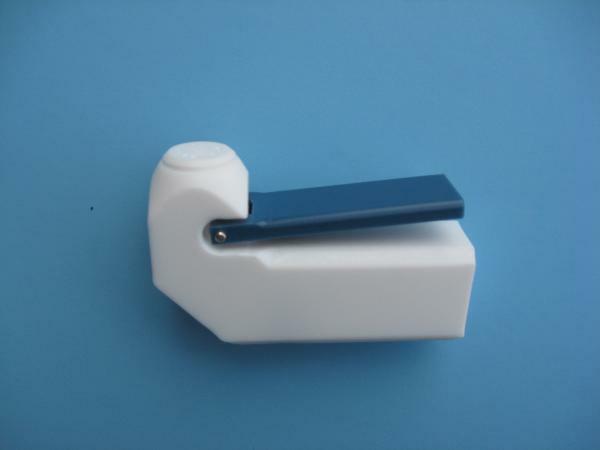 Manufactured of PTFE and poly, this cleanroom equipment resists acid fume attack. Moreover, our N2 guns’ unique design eliminates costly nitrogen leaks (these leaks usually occur in conventional guns around the depress button). N2 Guns are available individually, or as assemblies, with our popular coiled hose. These cleanroom spray guns are equipped with a replaceable sub-micron filters to provide class 100 or better clean air environment. In addition to our DI Water Spray Guns with threaded nozzles, CleanroomSupply now offers a cleanroom hand sprayer with 1/8” Female NPT threaded cap for easy connection to custom spray patterns. Cleanroom sprayers are sold separately or in assemblies. Private cleanroom equipment labeling is available. CleanroomSupply offers an assortment of water spray guns that can suit the needs of your cleanroom or critical environment.